I’m not a fan of promoting granola bars as a regular snack choice. Why? 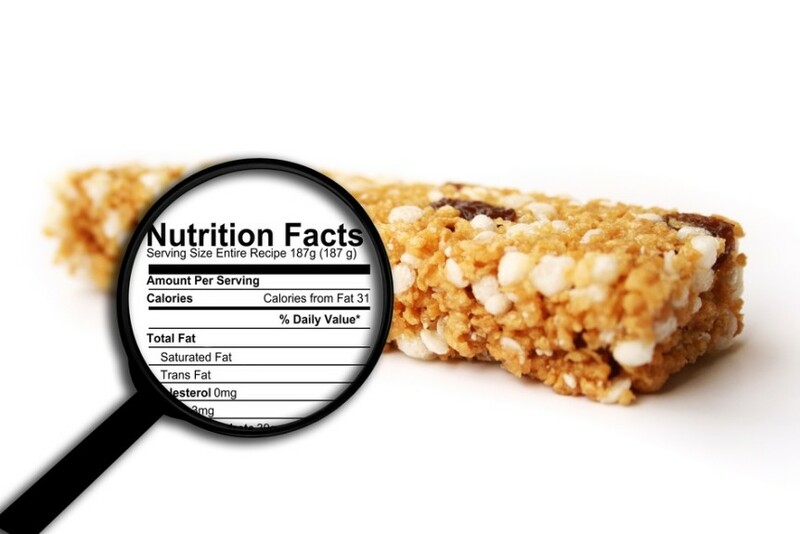 Despite the health halo owing to the word granola, most granola bars are sugary. Some bars have up to 15 grams or 4 teaspoons of sugar. And yes with three kids of my own I get the appeal of grab and go, won’t go bad by the end of the day choices. So how can you choose a better (note, I did not say healthy) granola bar and what else can you send for a snack? “Whole grain” listed first on the ingredient list. No more than 8 grams (that’s 2 tsp) sugar. 2 or more grams each of fibre and protein to help curb hunger. A clean ingredient list- the shorter the better. Get my dietitian’s tips: What makes a healthy snack? What granola bar snack alternatives can you suggest? What other topics would you like to see covered in the FAQ’s?